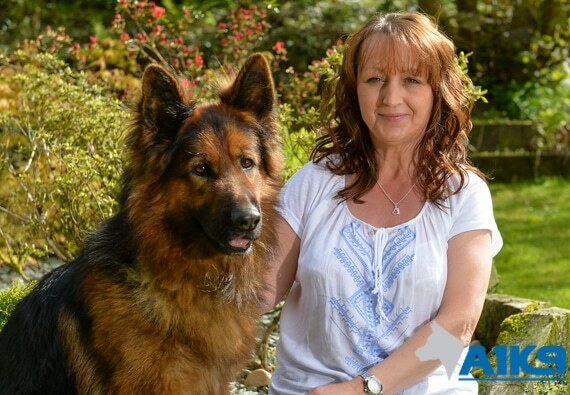 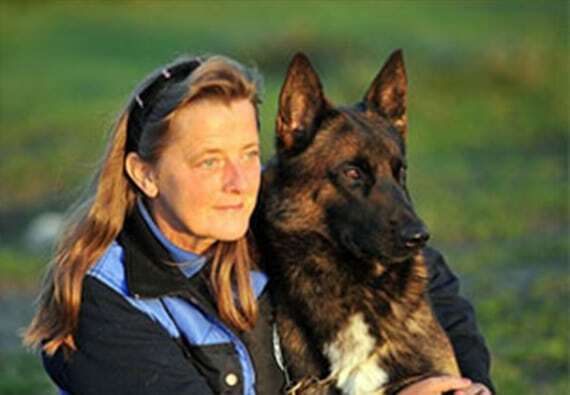 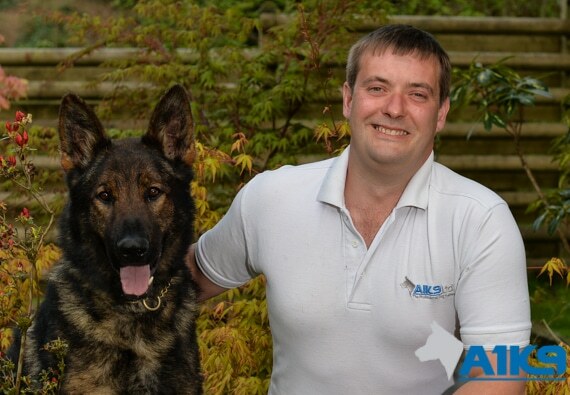 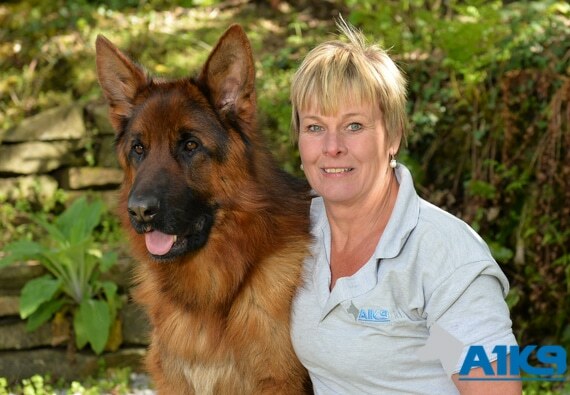 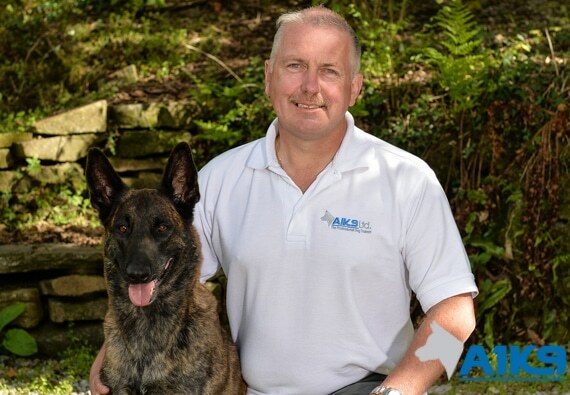 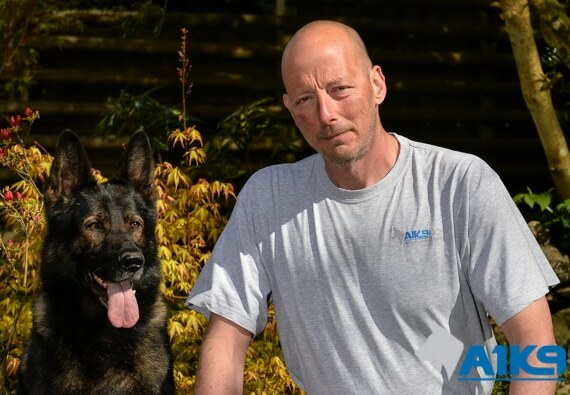 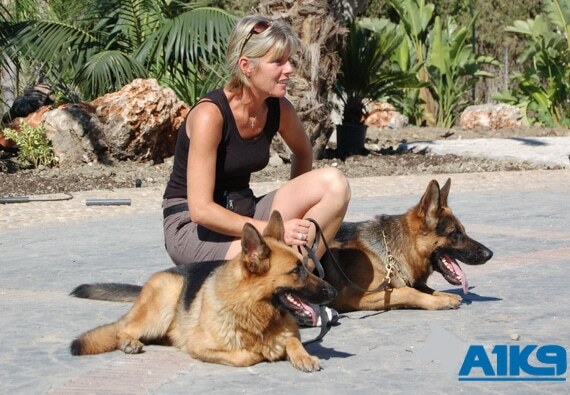 A1K9 boasts a tightly knit and highly experienced team of individuals, all committed to achieving the highest possible standards of dog training and welfare. 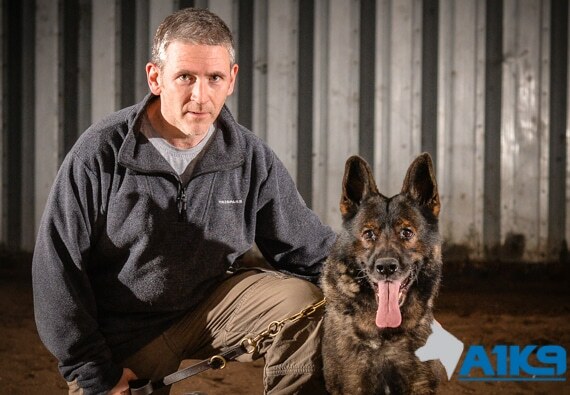 Each individual brings a unique set of skills and experience to the set up at A1K9, contributing to producing the most highly trained personal protection dogs in the world. 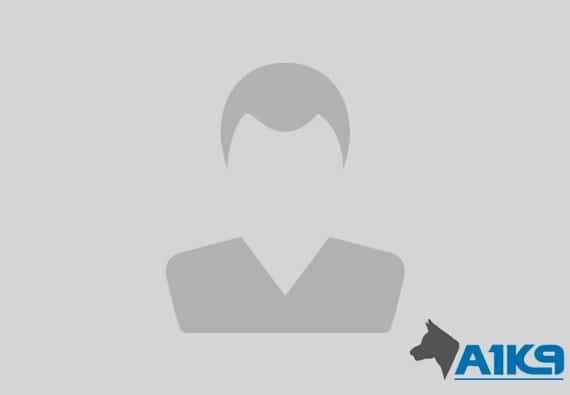 For more information on individual team members, please view their full profile.